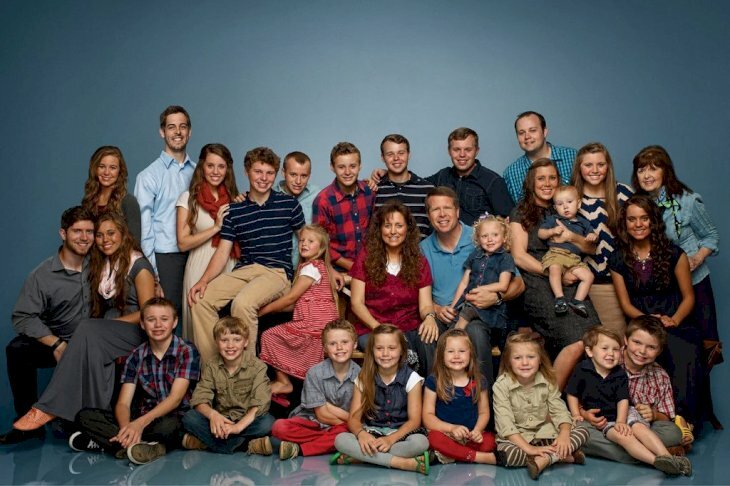 The infamous Duggar family from the TLC reality show 19 Kids and Counting has given viewers much to talk about since the beginning of their show. They had some scandalous circumstances, and people often wondered what was wrong with them. Many of our readers might not know anything about them since their series was canceled in 2015, so let’s take a look at their life. 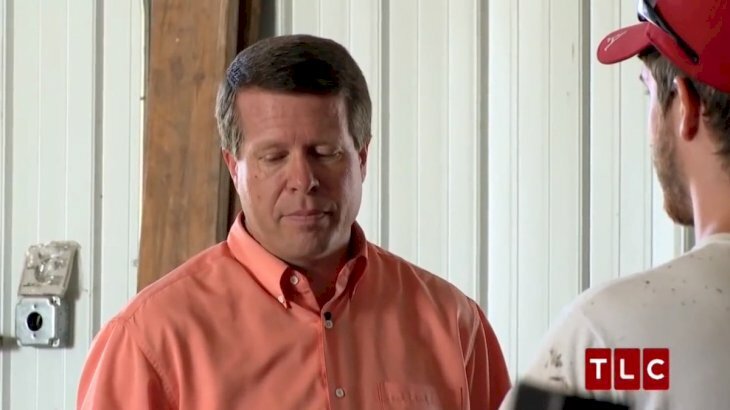 Jim Bob Duggar and Michelle got married in 1984 when he was 19 years old, and she was 17 years old. Michelle wore her mother-in-law’s wedding gown and baked the cake herself as they had very few guests. At the beginning of their marriage, Michelle miscarried, but the couple wasn’t deterred by that horrible event and kept going. Surprisingly, they changed their lifestyle, opting for conservative clothes and following strict rules for themselves based on religious beliefs. Their life was incredibly influenced by the Baptist church, a denomination of Christianity, which was a major point of their reality series. However, people always questioned why they decided to have so many children. Jim Bob and Michelle were always good Christian, but after suffering a miscarriage, they decided to follow a new way of life. Michelle shouldn’t have gotten pregnant in the first place because she was on the pill, and after the tragedy, the couple decided to stop using any kind of birth control. However, it’s surprising to know that Michelle was just a typical teenager before her marriage. Naturally, having lots of kids comes with many responsibilities. Jim Bob had to provide a good living for the family, while Michelle had the task of maintaining the household running. Sometimes, the older siblings helped, but she was not just a mom, Michelle was their teacher because they decided to homeschool the children. Their children were taught to dress and style in a certain way, as well as behave properly. However, they imposed some odd news that didn’t make sense until their son’s bizarre behavior was revealed. 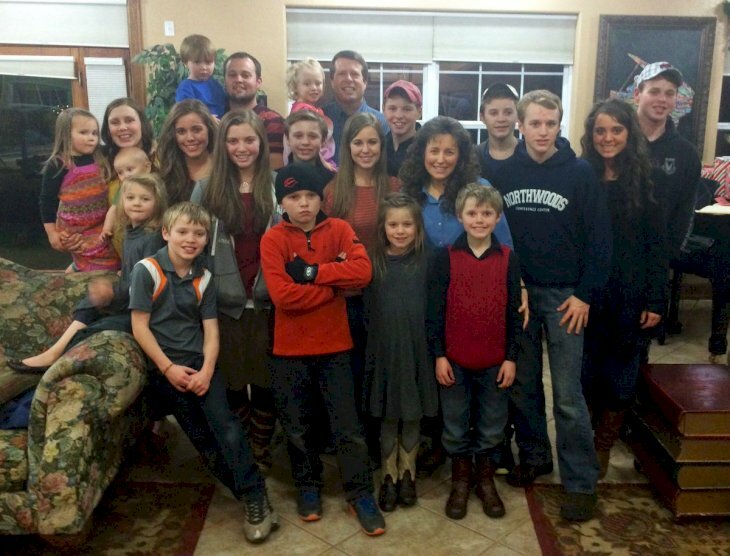 The Duggar kids couldn’t play “house” as most children do at their age. Additionally, boys and girls weren’t allowed to play together. Michelle had to be a mother, a homemaker, a teacher and a hall monitor, which seems pretty excessive with more than ten children. The couple claimed that they couldn’t afford to send all of them to private school, so their mother handled their education. Fortunately, all their children earned their GED eventually, but they probably would have thrived in public school. Raising kids is already hard, though raising 19 children must be insane. Most people wouldn’t blame the parents for forgetting someone’s birthday, but Michelle has a fantastic memory, so she still remembers her daughter Jinger’s home birth fondly. Unfortunately, their views on childbearing and orthodox Christian beliefs, make people question their choices. Having their children grow up in a completely isolated manner might not be the best for them in the long run. 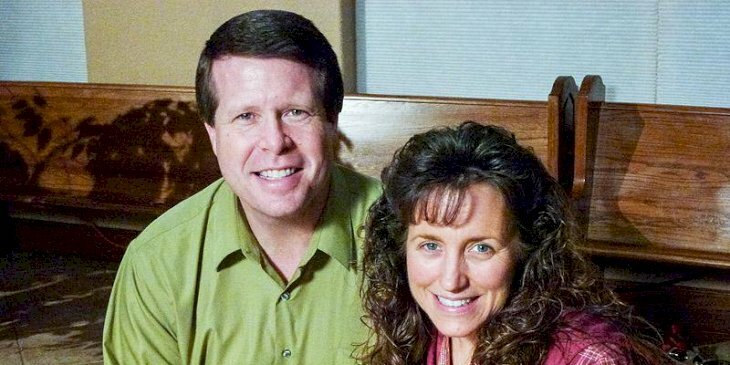 The Duggars even control their love lives, as they should see it as a stepping stone towards marriage, so it’s not just pure fun. Their life might be cause for debate, and yet, they have the right to raise their family as they see fit. Teenagers in ordinary households tend to rebel. 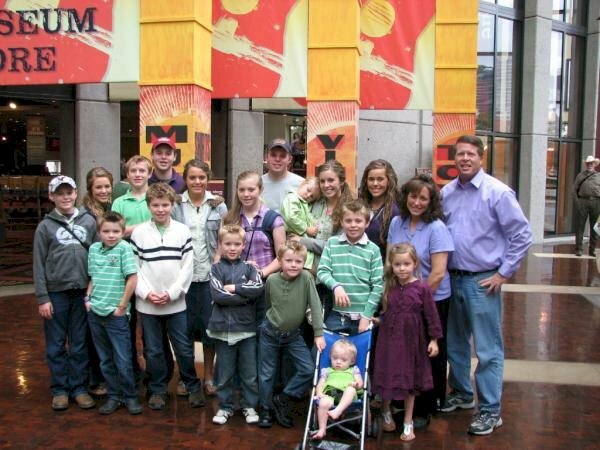 Therefore, it’s not surprising that some of the Duggar children got tired of so many strict rules. 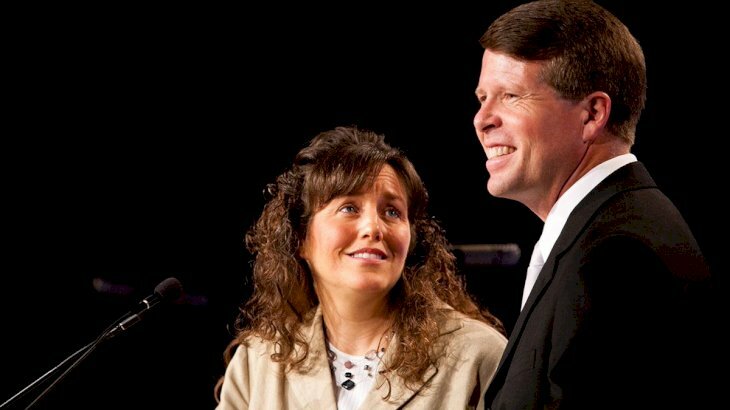 Christians believe in remaining virgins until marriage, but the Duggars hoped that their children wouldn’t even kiss anyone until the wedding day. Touching was taboo in that family, which led to rebellion. Additionally, if one of the children was dating, they had to be under strict supervision from a chaperone. They couldn’t even talk to their potential crush without an adult present. Can you imagine such strict rules in the age of technology? Well, the Duggar children couldn’t have cell phones until they could drive by themselves, and they were forced to block certain things with an app. One of the most controversial things about this family, aside from their strict guidelines, was the way they enforced these rules. Boys weren’t as heavily supervised as the girls. This is not a new notion, as it still happens in many cultures, but it was entirely unfair for the girls that already lived a pretty uptight life. Jim Bob had to approve any boy that wanted to propose to his girls, but the boys got to choose their partners. The worst part is that Michelle and Jim Bob didn’t live their childhood and teenage years as they are making their children do. Michelle even admitted that she used to mow the lawn in a bikini, so her girls are told to dress orthodoxly, but the boys are given free reign. While you can’t blame the parents for everything a child does wrong, the scandalous and depraved behavior of their son Josh could be attributed to the way he was raised. It was revealed that he had molested some of his sisters and had many affairs, even though, he was a married man. Repressing sexuality is never the answer because stories like this one in strict, Christian households are common. 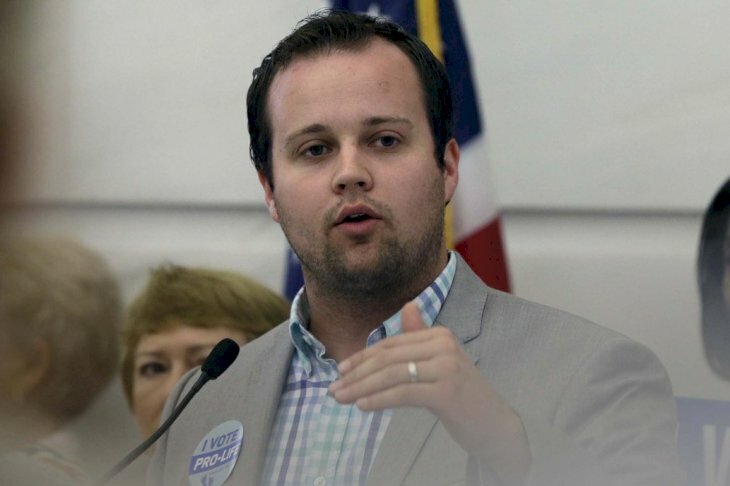 Things turned sour for the Duggar family after Josh’s actions surfaced, but his life seemed pretty normal before then. He met his wife, Anna, in a homeschool convention, got married, and had their first baby in 2009. It was the picture perfect family, but now we know that looks can be deceiving. Logically, TLC decided to cancel their show once, though Josh wasn’t the only factor. The family’s approach to the news about their depraved son was utterly shameful. They sent him to a work camp and worked with a sheriff, who was close friends with the family, to cover things up. Eventually, the media started focusing on other things like the girls growing up and Jessa dating Ben Seewald. They had many weddings coming up. 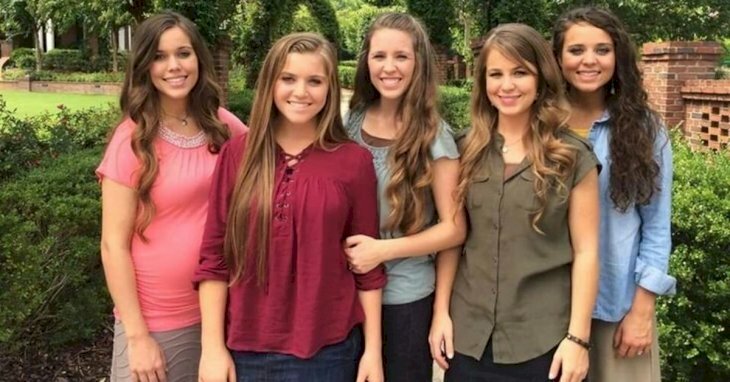 When TLC canceled their show, it seemed like the Duggar family was out of the spotlight for good, but the network decided to release a new show called Jill and Jessa: Counting On. 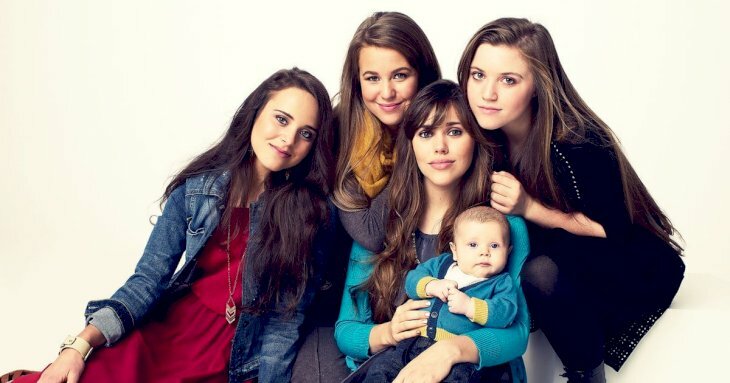 Other Duggar kids started appearing, though luckily, Josh is still hiding. Michelle and Jim Bob decided to instill a new rule: the children couldn’t use social media until marriage. We can’t imagine growing up in that kind of household, which sounds more like a cult than a family, and we hope that the new generation doesn’t raise their kids in that manner. All children need rules, but they also need freedom, support, and honesty to flourish. If you liked this article, share it with your friends, especially those with kids! See you next time! Alicia Silverstone was the rising star of the 90s with movies like ‘Clueless’ and ‘Batman.’ The actress met her future husband on a fateful night in 1997 outside a movie theater.